Grand River Medical Clinic - PWArchitects, Inc. 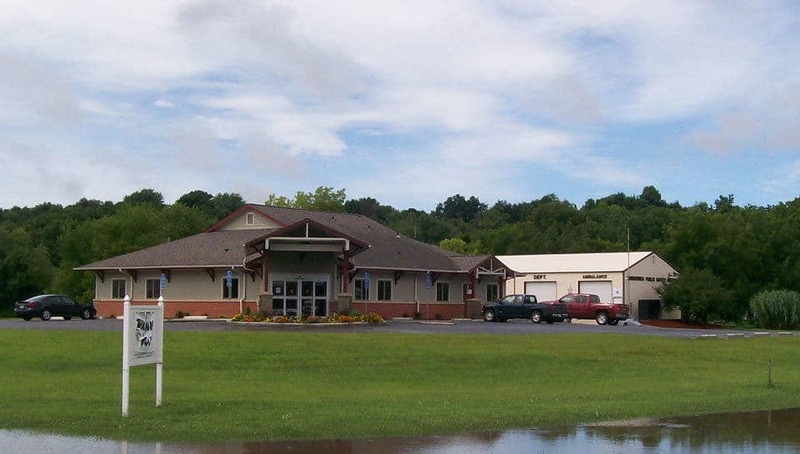 The Grand River Medical Clinic, funded through the USDA, encompasses 3,605 square feet including an entry, lobby and reception areas, a dental clinic, exam rooms, offices, x-ray, laboratory areas, a procedure room, a break room, public and private toilets, support spaces for nursing staff, and a business office. 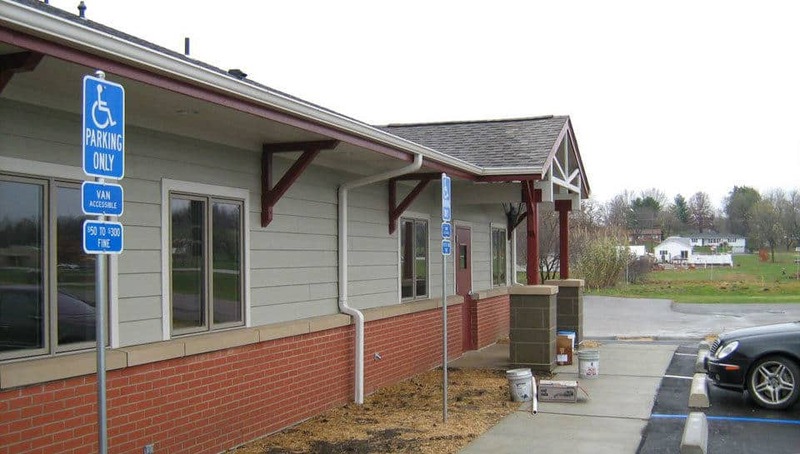 Detailed to mimic historic train depots similar to those found in the area, the building’s exterior materials consist of brick veneer and stone veneer wainscoting with cement board lap siding. A particular challenge of the site is its location within the 100 year flood plain established in the State of Missouri. The eastern side of the site required approximately 6 feet of fill material in order to bring the building above the established flood plain level.